THREE British male tourists have been arrested Spanish police for ‘mocking and abusing two people on a holiday flight for being gay’. 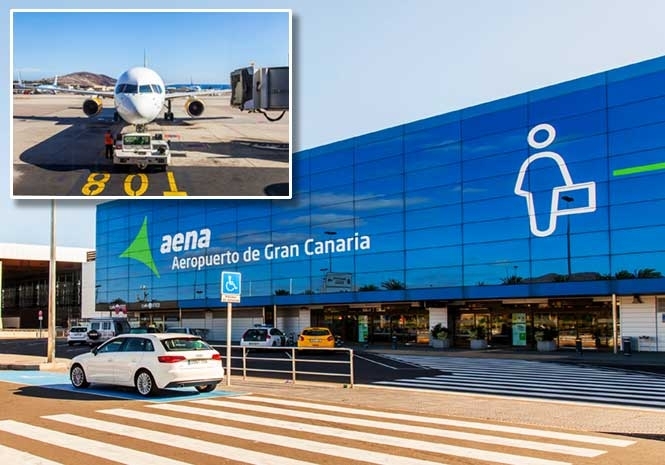 The incident is alleged to have happened on a fight from the East Midlands airport to Gran Canaria and the abuse then continued on the airport bus from the plane to the terminal. The three men were tracked down to the Gran Canaria resort of Playa del Ingles, in the south of the island, after the gay couple gave the police detailed descriptions of the trio. 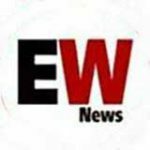 They added that the three suspects were passed over to the courts but did not detail if they were charged or have been dealt with following the incident earlier this month. No details of the airline they flew on have been released by the police either.